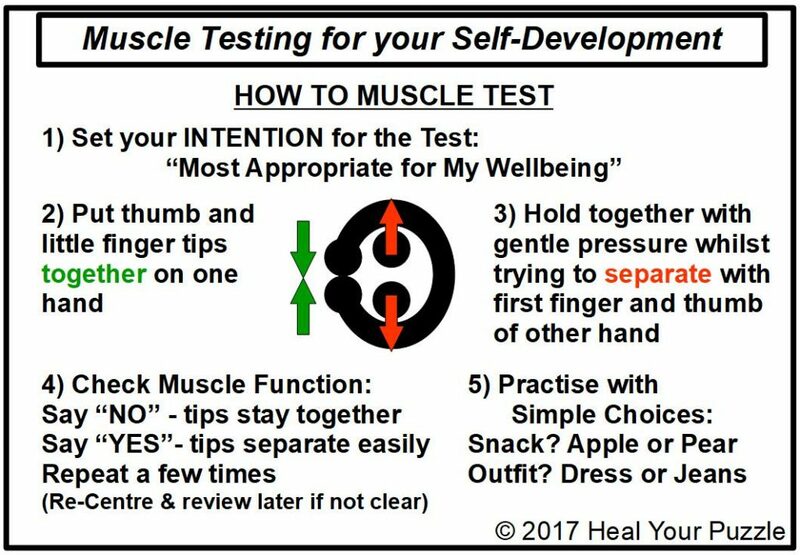 As a Kinesiologist, I use muscle response testing to guide and progress my therapy sessions but it can be more than just a clinical tool. Anyone can use this technique with practise to build a dialogue with themselves, their lives and their environment. It can be used to clarify choices when unclear or enable understanding when confused or overwhelmed. As well as being a skill to help manage stress and anxiety, I feel it is invaluable in holistic self-development when you really want change and fulfilment but do not have a clue where to start or everything you have tried doesn’t help!? Isn’t stress just a symptom of not having learnt how to deal with the current challenging circumstances? Isn’t unfulfilment another type of challenge? Isn’t either of these challenges a nudge to learn about yourself and develop who you are? Muscle Testing Relies on Biofeedback Stress is a natural response generated by the body’s biofeedback which is a hugely complex function of the Nervous System along with a myriad of interactions with the endocrine and immune systems. Your Stress Response and its history is individual to you. What stresses you may not stress anyone else. It may be physically overwhelming or just a slight emotional blip. When stress is present to whatever degree, muscles are affected as well and may either lock up, function erratically or switch off completely when gentle pressure is applied. This effect is what enables you to begin the dialogue with yourself because in any question or choice, there will be a degree of stress because you do not know the answer already! When there is certainty, there is no stress and the muscles function normally.